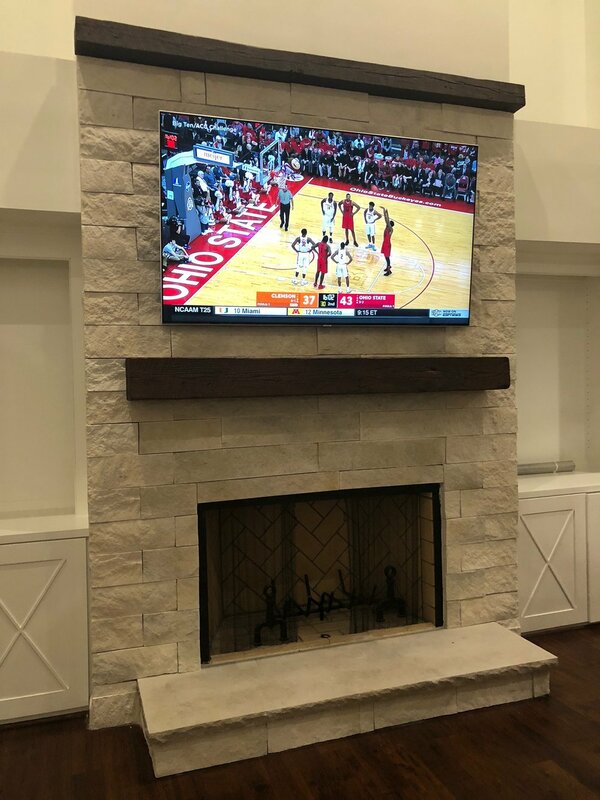 At Woodstock Vintage Lumber we create ready-to-hang mantels in all dimensions. 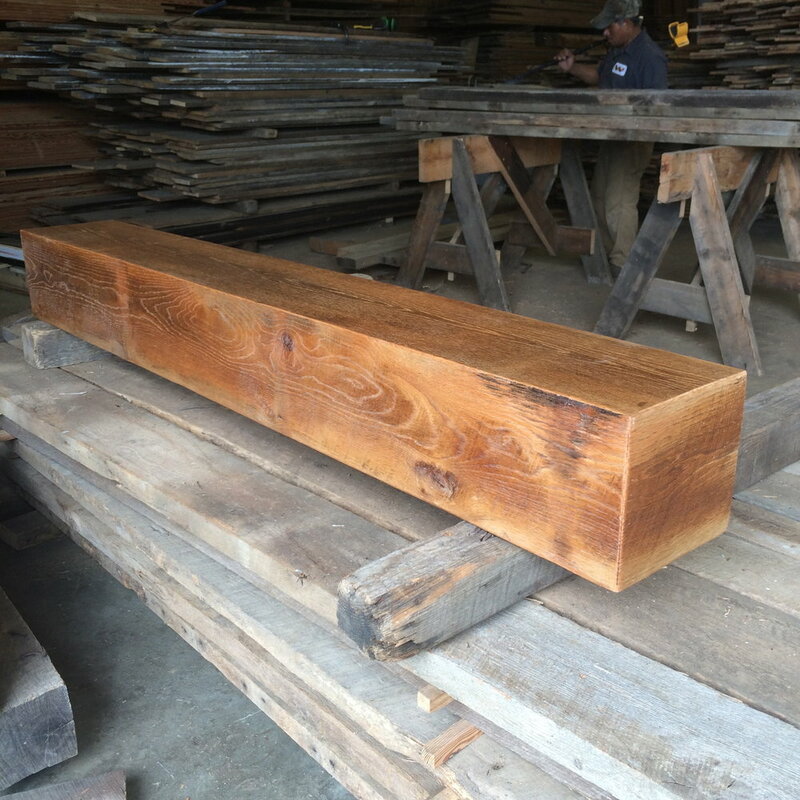 Some of our beams date back to the early 1800s and make incredible conversation pieces to build your home around. Heart pine, beech, oak and poplar are our most common beams; many of which have been garnered from local Nashville landmarks like the Union Station Trainshed and Werthan Bag Company. Hand-hewn or rough-sawn, our mantels are custom-built to fit your needs. You can stop by the yard to pick out a beam and then we will sand and finish to your specifications. We stock beams up to 30 ft. in length and can cut them to the size you need. We also make custom corbels.